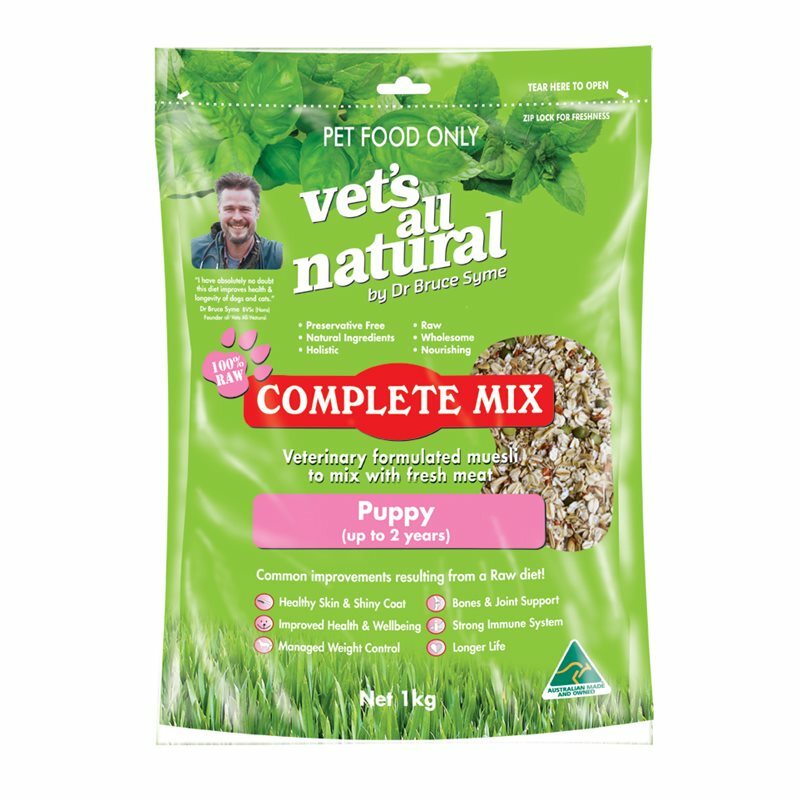 Complete Mix for Puppies: If your puppy is less than one year old, they will thrive on this formula. 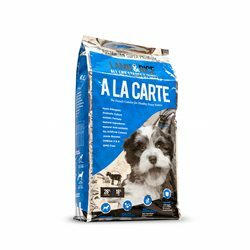 Puppies need more protein and more base nutrients and vitamins to sustain their rapid growth rate. To achieve this the Puppy formula includes more yeast, calcium, kelp, barley grass, lecithin and vitamin C.